Shares in China's biggest internet companies are on a tear this year, but some investors think things have gone too far. 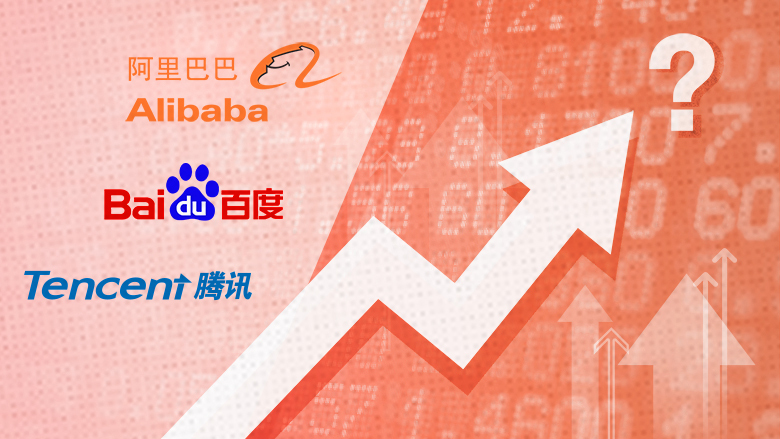 E-commerce giant Alibaba's (BABA) stock has more than doubled, and internet firm Tencent (TCEHY) has powered up over 80%. Other major names like Baidu (BIDU) and JD.com (JD) have surged roughly 50%. Silicon Valley's top tech stocks -- whose soaring prices have have also been questioned by some analysts -- have nothing on their Chinese counterparts. Facebook (FB) is up a mere 46% this year, and Amazon (AMZN) around 30%. "Chinese tech stocks have for sure entered bubble territory," said Niklas Hageback, founder of Hong Kong hedge fund Valkyria Kapital. "Much of the tech sector appears to be too richly valued." Some recent Chinese tech IPOs have even drawn comparisons with the U.S. dotcom bubble of 1999 and 2000. Investors generally figure out how much a stock is worth by comparing the share price with estimates of future profits. On that basis, Chinese internet stocks are among the priciest around. Hageback thinks they could soon be brought back down to earth if the major companies disappoint when they report quarterly earnings later in the year, predicting potential stock drops of 20% or more. Expectations are high: brokers are hoping Tencent's earnings will jump 50% over last year and Alibaba's 40%. There are signs some investors are already cashing in their chips after a strong run. Shares in both Tencent and Alibaba have slipped back from record highs over the past few weeks. The mania surrounding China's internet giants has spread to smaller upstarts. Zhong An, an online insurance company not well known outside China, debuted last week in a red-hot $1.5 billion IPO in Hong Kong. Demand for the shares was 400 times more than the amount initially made available for small investors. The price of Zhong An shares has shot up 35% from its IPO price in just five trading days. Investors certainly weren't lured by Zhong An's bottom line -- the company says it's losing money. But it's considered part of the burgeoning "fintech" scene, where the tech and finance industries merge. In a market like Hong Kong, where such listings are rare, this is a mouth-watering combination for some traders. 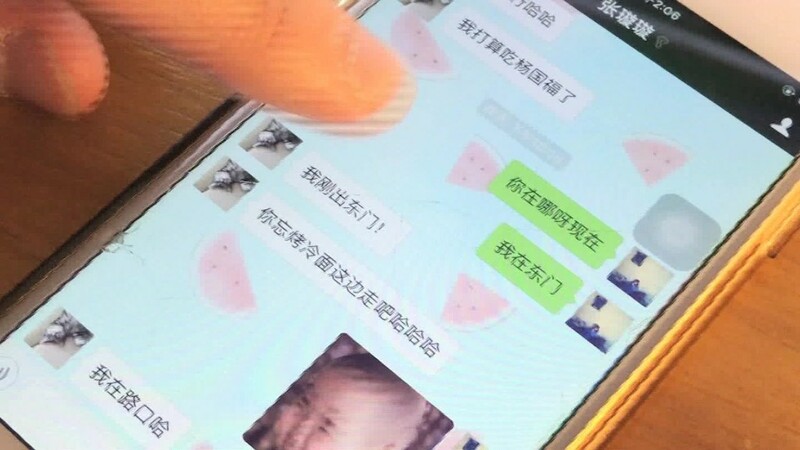 Zhong An has another attractive feature: the company is backed by Tencent and Alibaba. Japanese conglomerate SoftBank (SFTBF) was also a big investor in the IPO. The theory is their deep pockets and business ties will support the firm until it becomes profitable, said Wong Chi-man, head of research at Hong Kong brokerage Galaxy International Securities. Others aren't convinced. "If Zhong An were an orphan company without noble parentage, things might be different," Anne Stevenson-Yang, co-founder of advisory firm J Capital Research, wrote in a note to clients. She compared it to Pets.com, one of the most high-profile failures of the U.S. dotcom bust in 2000. Zhong An didn't respond to requests for more information about its business model. Despite the concerns, most brokers are telling their clients to buy major Chinese tech stocks, predicting prices will keep going higher. They point out that companies like Tencent are still very profitable and could squeeze even more money out of their existing businesses. They are also investing in fast-growing industries like ride-sharing and e-commerce in the emerging economies of India and southeast Asia. Analysts at Jefferies are among the bulls, highlighting the potential of streaming video among Chinese audiences, for example. Tencent alone has seen the number of paying subscribers for its on-demand video service double over the past year. 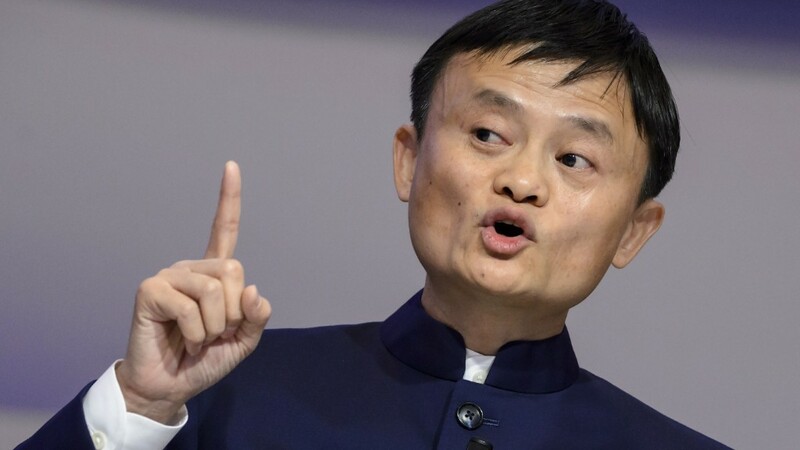 "Now is not the time to be [investing in] China tech," he said, suggesting it's better to look for undervalued stocks in less glamorous sectors like industrial goods and food.